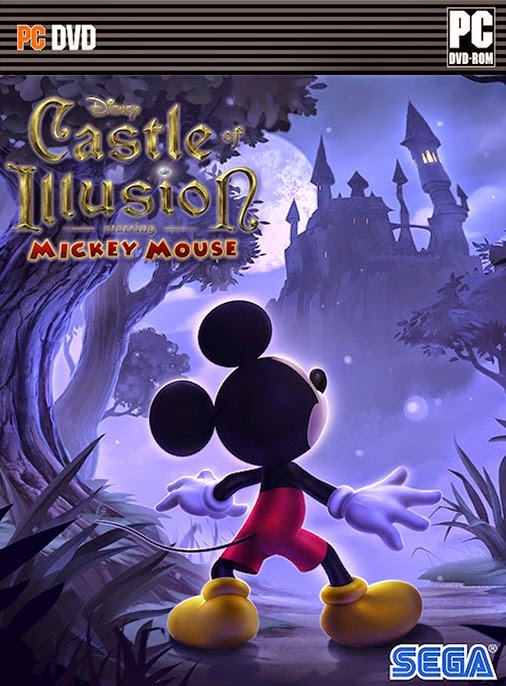 Castle of Illusion is a side-scrolling platformer in which the player takes control of Mickey Mouse as he goes inside the Castle of Illusion in order to rescue Minnie Mouse from an evil witch named Mizrabel, who wants to steal Minnie's youth. 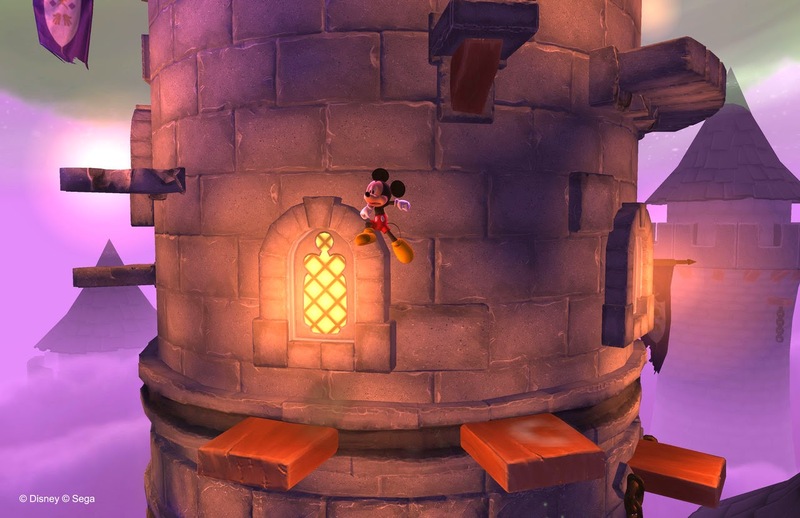 During the game, Mickey visits various worlds in order to obtain seven rainbow gems that can build a rainbow bridge to the castle tower where Minnie is being held. 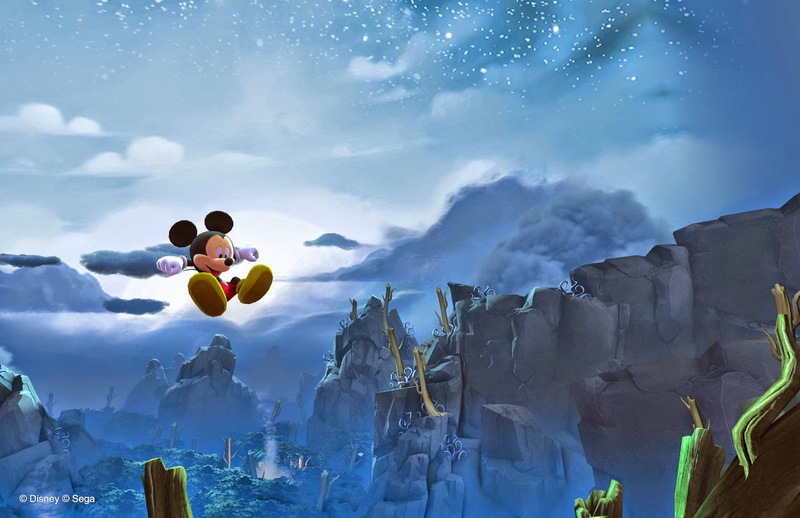 Mickey's main method of attack is to perform a 'bounce' whilst jumping, which can be used to defeat enemies, or to bounce upwards towards higher areas. 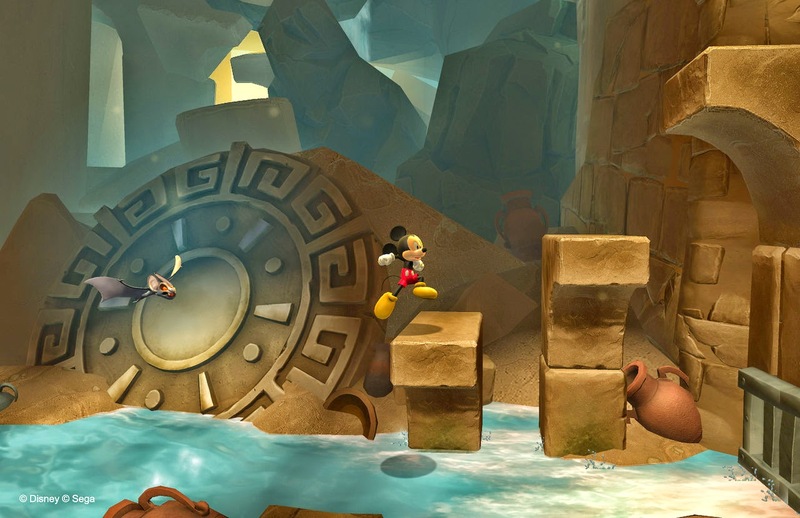 Mickey can also collect projectiles such as apples and marbles to throw at his opponents. There are various items that earn bonus points, increase the player's health and grant extra lives. Every level ends in a boss battle against one of Mizrabel's henchmen where Mickey can earn a gem, although there are two levels where a gem is earned half-way through. After clearing all five levels, obtaining all gems will open up the route to the witch's tower. There, the player faces the final boss: a giant and youthful version of Mizrabel (resembling Disney's Queen Grimhilde). There is also an easy mode available where players simply play through a handful of levels. The Master System and Game Gear versions of the game feature different game mechanics, levels and graphics.